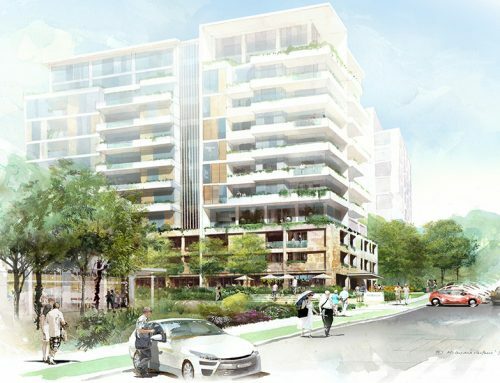 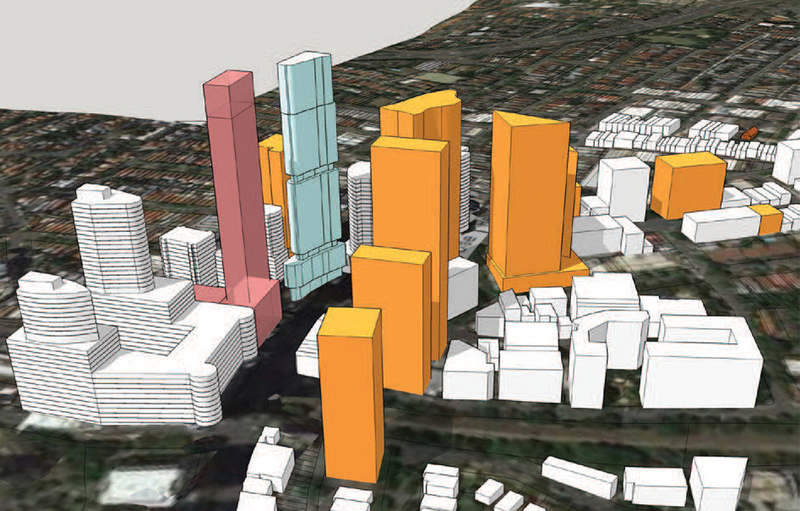 GM Urban Design and Architecture (GMU) was appointed by Anson Group to undertake an urban design study focusing on St Leonards’ city skyline for a high-density mixed-use development. 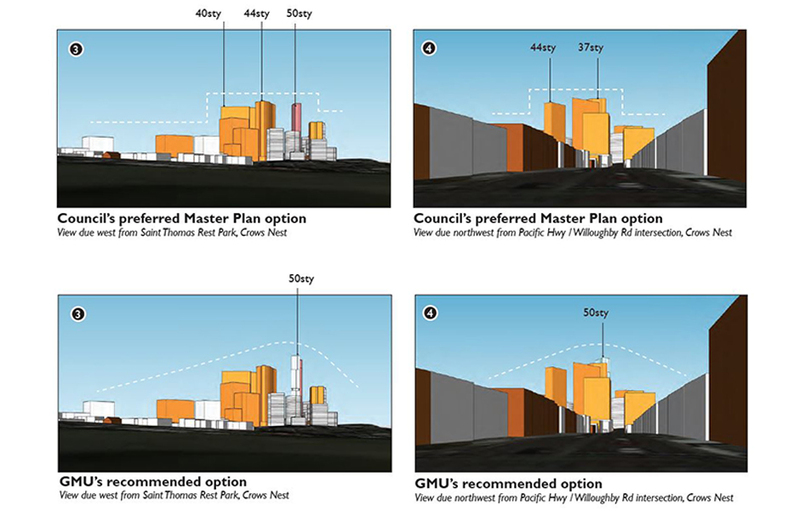 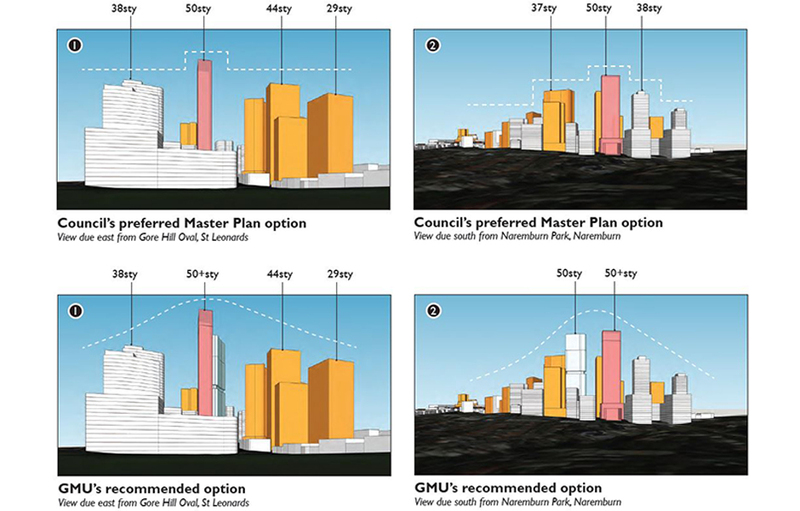 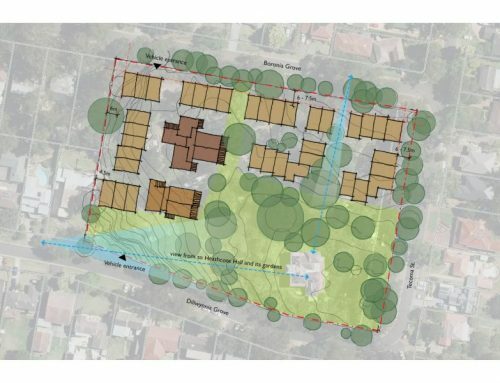 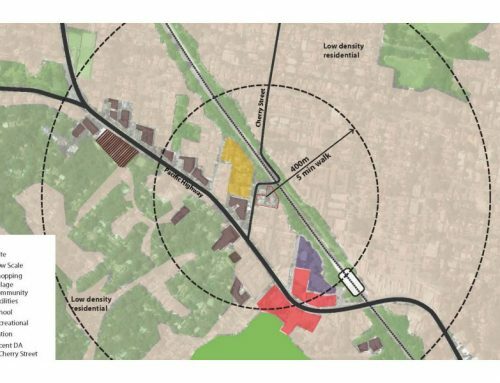 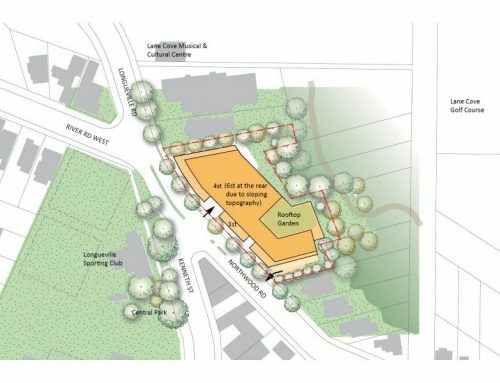 GMU’s study assisted the project team to achieve a Gateway approval on 25 October 2017, which allowed the proposal to increase the site’s FSR to 25.4:1 and increase the maximum building height from 49m to 175m. 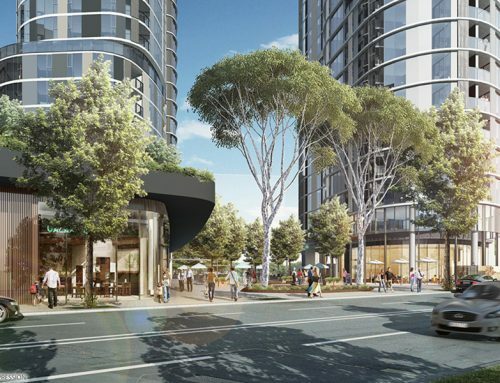 Once built, the development will become the tallest tower in St Leonards and will also deliver 195 apartments and 218 jobs to the locality.